Facebook page ‘Karnataka Election Updates’ has been regularly posting results of constituency wise pre-poll surveys. Except that its surveys are made up. 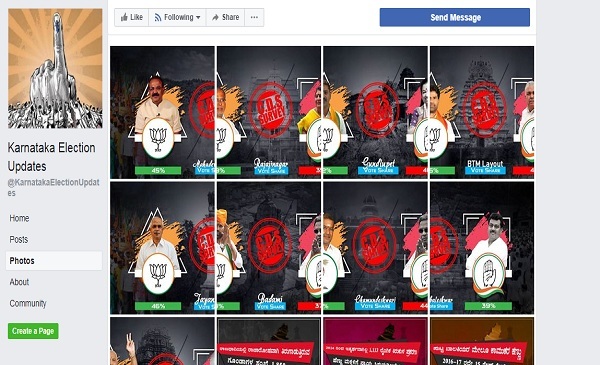 A Facebook page called Karnataka Election Updates has been creating fake posts about surveys that predicts constituency-wise vote share in the upcoming assembly elections in Karnataka on May 12. Since April 29, the page has been routinely uploading info-graphics quoting a ‘CDS’ survey with results about how each assembly constituency in Karnataka is likely to vote. While the page is followed by only 7,000 plus people, in recent days its posts have been gaining traction on Facebook and WhatsApp. 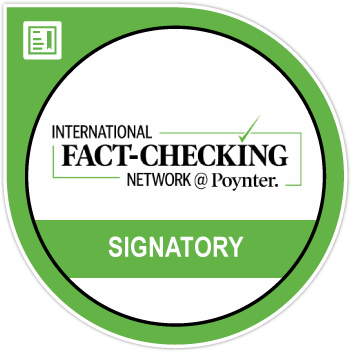 The unverified page, which calls itself a media and news company, in its ‘About’ section says it is focused on making citizens in Karnataka aware of issues surrounding the current election. It also claims that its team travels across the state. The surveys have the Bharatiya Janata Party (BJP) pipping the Congress in most constituencies. 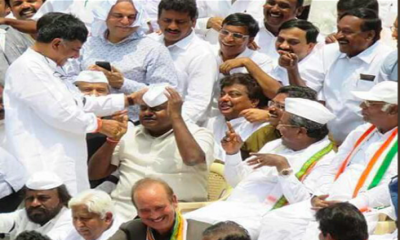 The page has till May 3 uploaded results of several assembly constituencies including Badami – a constituency where Chief Minister Siddaramaiah himself is contesting from. The graphics look professionally made and the fake narrative is detailed. 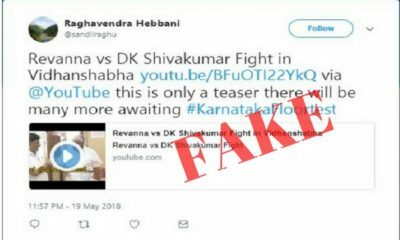 Click here to see the fake posts regarding Mahadevapura, Rajajinagar, Gundlupet, BTM Layout, Jaynagar, Shikaripura, Chamundeshwari and Badami. 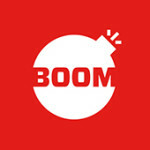 In fact when BOOM spoke to another member of Lokniti-CSDS who was part of the state pre-poll survey she said that the surveyors had gone to about 56 constituencies but the results of each were not made part of the final survey and were used only to get an average mood of the state. 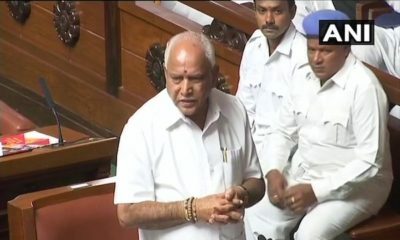 The Karnataka Election Updates page also routinely shares articles from seemingly dubious web pages called BengaluruTimes.co, voiceofbengaluru.com and recently created expressbangalore.com. All these pages appear to have been created recently and show the incumbent Congress party in poor light or quote fake surveys to show the BJP moving closer to power in the upcoming elections.